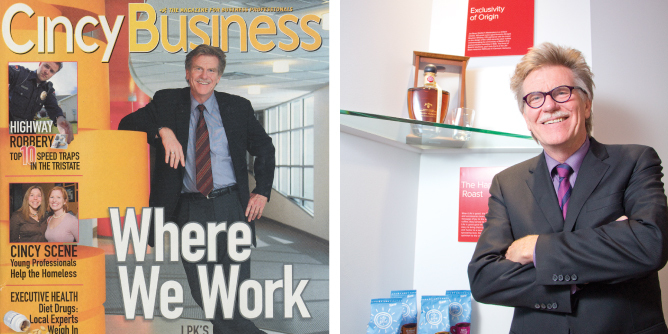 Cincy Magazine caught up with LPK President and CEO Jerry Kathman to discuss the challenges and opportunities of expanding and growing a swelling workforce while ensuring employees are satisfied with their surroundings. They first interviewed Kathman in 2007 on the same topic. Click here to read more from his interview.